Creating the perfect workspace can become an obsession, depending on your budget you can put a lot of thought into the process. The best workspace for you will be an area that helps you create your most inspiring work and motivates you to work harder. What you consider a perfect workspace simply comes down to the purpose of the allocated area and your current budget. There are many reasons you might require a workspace such as needing a focused area to get your work done or needing a new dedicated zone for your new home business, whatever the reason here are a few ideas to put you on track to get your dream workspace. A perfect workspace is normally a place where you can balance your need to be inspired and stimulated by your need to be motivated and complete important tasks, so surrounding your area with practical items should be your main goal, although it’s essential to make sure you personalise your area, so you’re comfortable enough to get the most use out of it. Before taking the steps to source the best items for your workspace it’s better to prepare by designing your dream space at home. 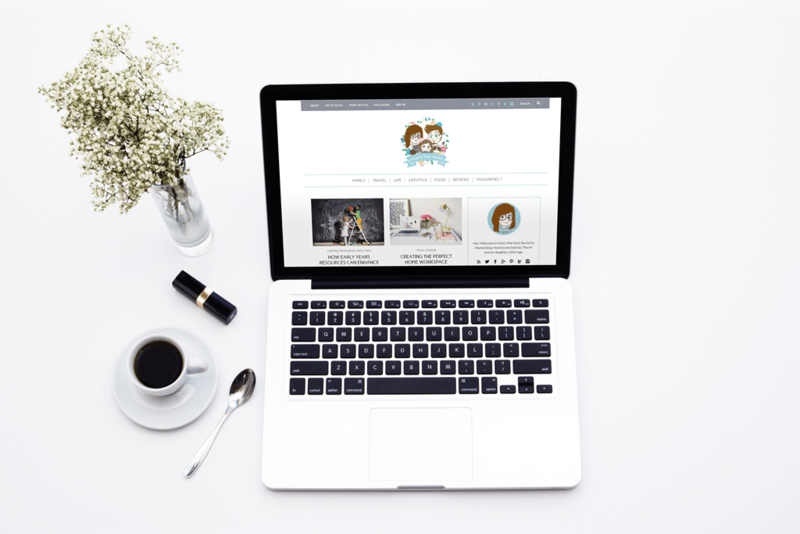 · Polyvore is a great site to design creative room sets and take advantage of online resources to create your dream workspace, although most of the items linked on Polyvore are designer you can still use it as a starting point. · Moodboarding offline: Not everyone enjoys the process of creating inspiration that can only be found online, so an alternative would be using interior design magazines to create a personalised mood board for your new workspace. Ultimately the goals of this would be to allow you to have a clearer vision of the space you want to create. Moving on from the planning stage you can get into the soft touches such as the element of colour. The perfect colour for your space can affect your productivity and in turn, affect how often you use your workspace. White might be a common choice but it’s not necessarily the best option. According to this Huffingtonpost article, green is a low-wavelength colour which will help ensure your workspace doesn’t make you feel trapped. If you aren’t excited at the idea of spending excess money on green paint, adding plants to your desk will give the same effect. In addition, you can create a chalkboard, with images surrounding the green theme to keep you in a happy disposition. With your bulk purchases vintage will quickly become your new best friend. When it comes to your heavy-duty items like your desk and chair a big saving you could receive could be found through vintage furniture. Scour your local hospices and charity shops for perfect finds and even research specialized car boot sales, where you can find high-quality chairs for a more reasonable cost (Depending on size, your taste and whether you’re ready to bargain). Aside from the hard fixtures of your workspace, lighting is the most important element as depending on your purchase it can ensure you’re able to work day or night. Depending on the purpose of your lighting there are several options based on budget. For instance, fairy lights, a popular purchase which could help add a feminine touch to your workspace, can be sourced for as little as £10 from Amazon or eBay. Toggling your location to out of the UK can also help you find more affordable deals. If your lighting is for more professional or practical purposes you’re more likely to be looking for table lamps, the standard item for most workspaces. Aside from taking your budget into consideration remember table lamps are an essential purchase so you’ll also need to consider quality, so they last for as long as possible. You might want to check out table lamps like these from Pagazzi, for more inspiration. Shelving can really change the dynamics of your workspace by allowing you to section your work materials efficiently. Normally a quick trip to IKEA would suffice for this purchase although buying this item when seasonal sales are occurring could dramatically decrease your costs. Take this into consideration and see what the best deals you can find are before purchasing. Do you have any affordable tips you’ve added to your own home workspace? If so we’d love to hear your thoughts so comment below.